Buh-bye, Bears. 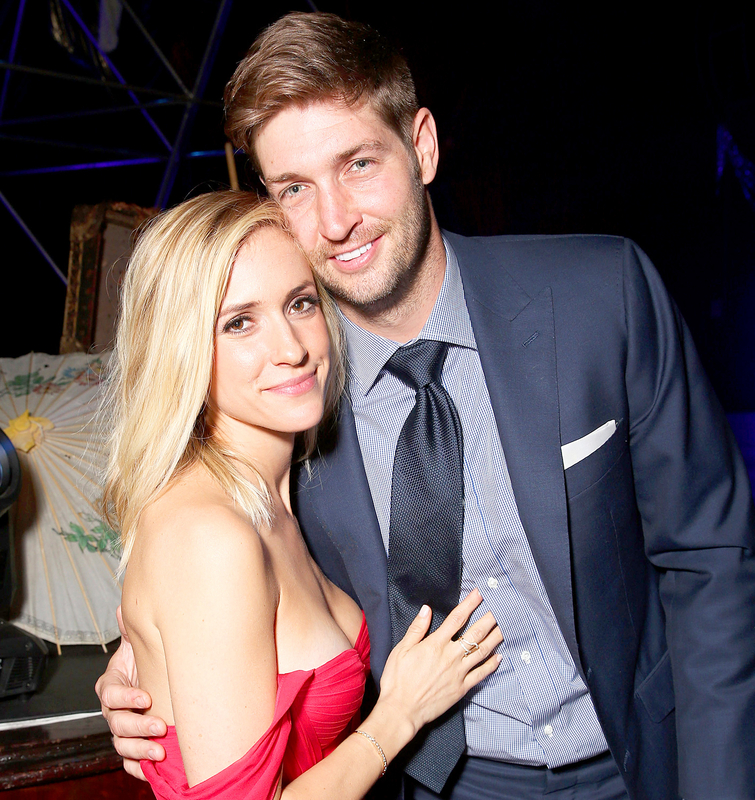 Chicago Bears quarterback Jay Cutler, Kristin Cavallari’s husband of three years, was released by the team on Thursday, March 9, after eight seasons. In a statement about the news, the Bears praised him for his “toughness” and “professionalism” on and off the field. 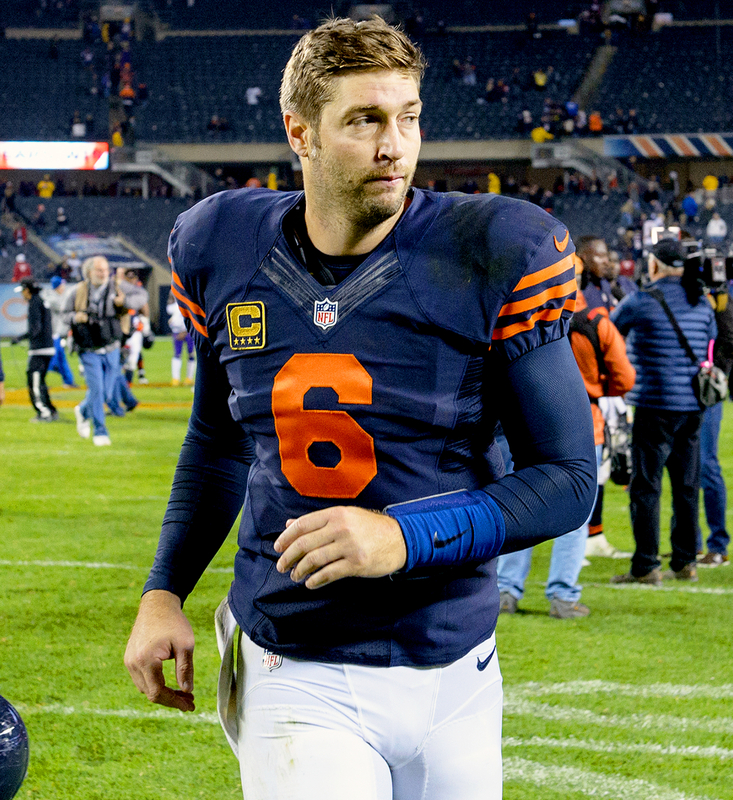 Cutler, 33, first signed on with the Bears in 2009. In 2014, he signed a seven-year contract with the team, but he played only five games in the 2016 season due to injury, a fact that irked many Bears fans. The athlete’s exit from the team has been rumored for months now since the Bears are reportedly bringing on free-agent quarterback Mike Glennon. The Hills alum has yet to make a public statement or post in response to the news.